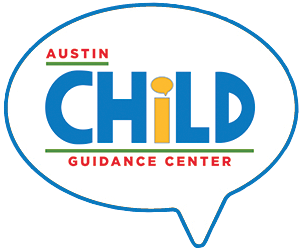 The University of Texas Club is partnering with Austin Child Guidance Center (ACGC) as their charity of choice for their annual Holiday Party. The UT Club is offering a waived initiation fee for membership for those who make a charitable donation to ACGC this holiday season. If you are interested in making a charitable donation to ACGC, please reach out to Brittany Golden. For more information about UT Club membership, call 512-477-5800. Already a UT Club member? Join ACGC for the UT Club Holiday Party on November, 26th, 2018 at 6:00 p.m.